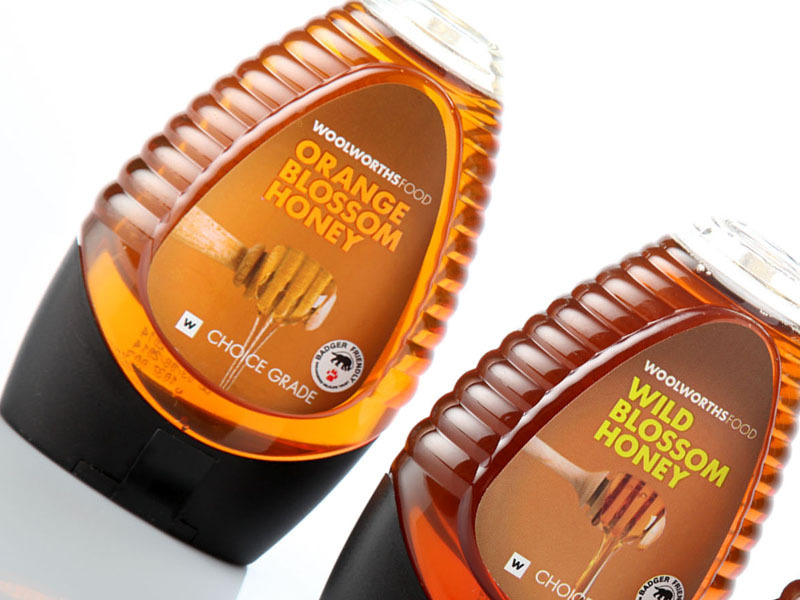 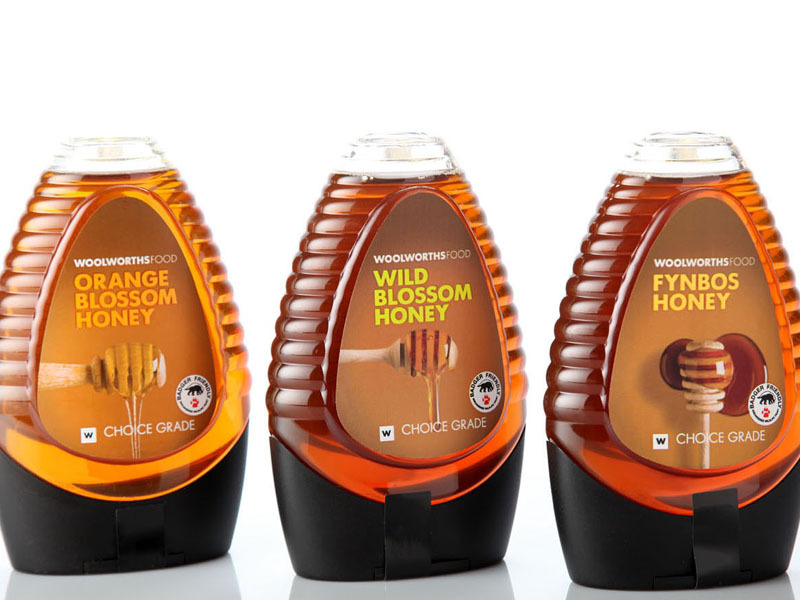 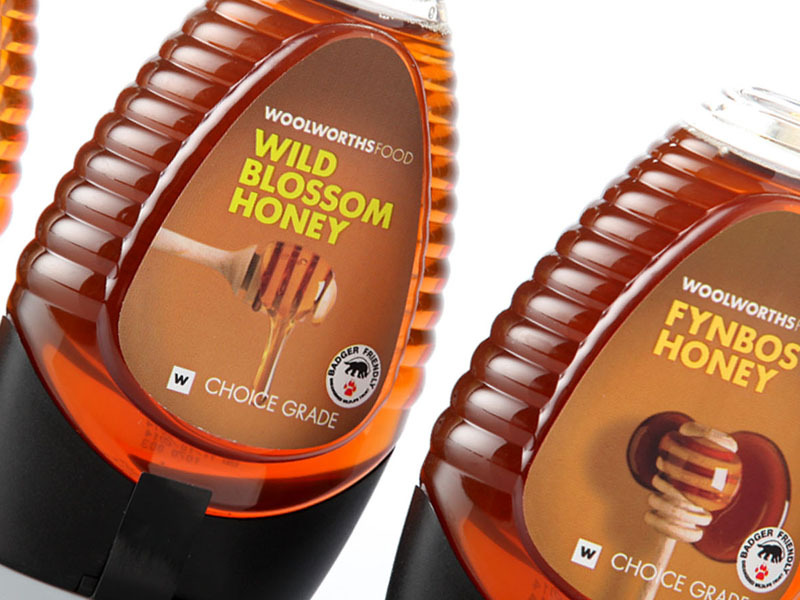 This range was designed to show of the glow of the honey and syrups. 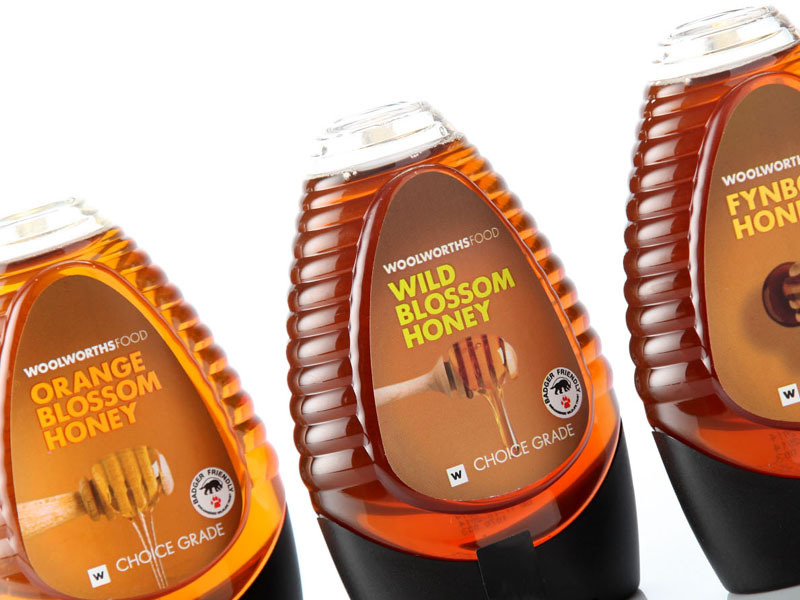 Extensive repro work was done on this range to ensure that the photography reflected the warm glow of the honey and syrups in the centre. 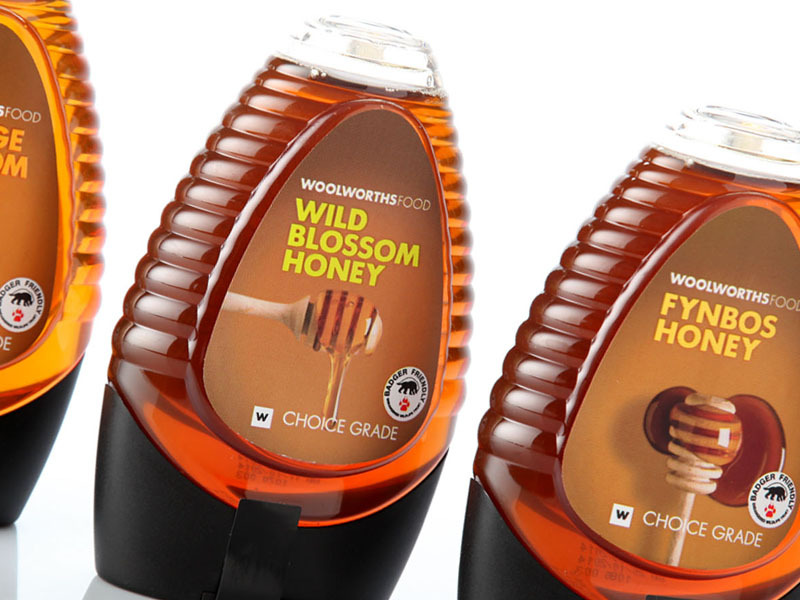 We gave the upper tier honeys a black background to give them a distinct look and feel from the rest of the range.